Money – Owning every piece of lawn care equipment can be expensive. Sure, owning the basic equipment is probably normal, but what about those extra pieces of machinery that have a high price tag? Lawn care equipment rentals can save you from the big ticket item purchase, so you can get the job done without blowing your budget. Storage – You just bought a brand new ride-on lawn mower with all the attachments – now where do you put it? Most of the time, finding a place for all your lawn care equipment takes some puzzling, and you can never get it all back in the same place twice. Renting lawn care equipment allows you to pick up the equipment you need, complete your job, and return it to the rental company, saving you valuable storage space. Time – We’ve all spent hours walking around the hardware store looking at the lawn care equipment we would love to put our hands on. It can take a lot of research and some trial and error to find the equipment that is perfect for your needs. 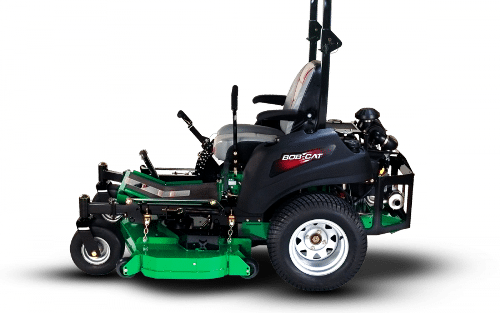 Lawn care equipment rentals can save you a lot of time because the rental professionals can make recommendations and deliver the perfect equipment for your needs. No need to spend your whole Saturday shopping when you can just go ahead and get to your task! At Eagle Rentals, we are prepared to assist you with all your equipment rental needs, and we carry plenty of lawn care equipment that will help you get the job done. Give us a call or stop in today!